When your youngster has to get a panoramic x-ray at their children’s dentist office, it can be difficult for the dentist to get the child’s mouth at the right height for the x-ray machine without a safe step stool for the child to stand on. 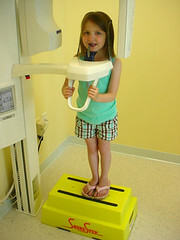 Most of the panoramic x-ray machines are designed for adults (think tall). The task of elevating a young child to the correct height while having the kid remain calm & still during a panoramic x-ray of their mouth is no easy task. So what should a pediatric dentist look for in a children’s step stool? 1)Look for a large standing surface area so the child can feel comfortable for extended periods of time standing in one position. The large area allows the child to move their feet if they get fidgety. 2) Make sure the base of the children’s step stool is significantly larger than the top of the step stool. This one little detail adds a lot of stability to the child’s step stool. 3) Look for a load rating on any step stool you plan to use in a business. A 500 pound rating for any step stool seems to be what the military and large corporations require and so should you. 4) Legs are bad. 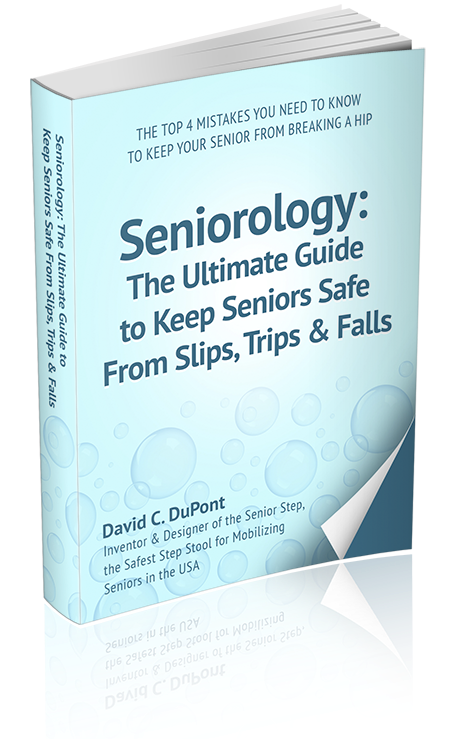 If your step stool has legs, they will eventually either bend, break or the rubber pads on the end will wear out, not good because the step stool will wobble or slide.